With standard temperature ranges up to 200ºC., 300ºC., and 650ºC. 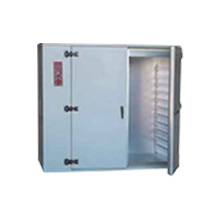 these heavy industrial ovens have excellent temperature uniformity and can be supplied for chamber loading, trolley loading or shelf loading. 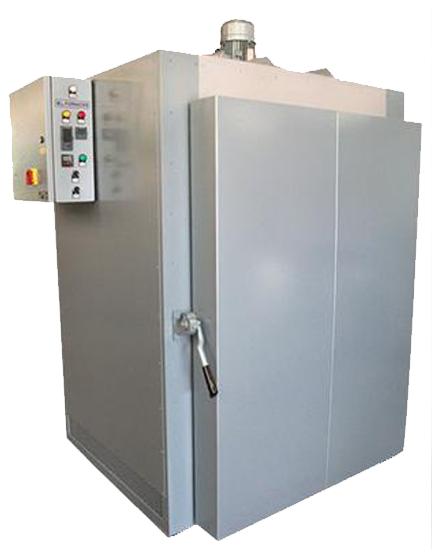 Suitable for drying, curing; annealing; tempering, and all kinds of heat process applications. Available to Aerospace and Automotive Uniformity Standards. A wide choice of standard ranges are available from low to very high temperature, suitable for all kinds of heat treatment applications. Simple to operate, with accurate digital temperature control. For production, toolroom, laboratory and research applications. Based on standard range designs, non-standard custom built ovens and furnaces are produced cost effectively to the requirements of the customer. Options can include digital temperature programming and recording systems; vents, and automatically operated doors etc. etc. ML Furnaces is a family business which has continued to grow in line with technology since the 1950s. It has developed a strong base in laboratories, engineering workshops and aerospace industries for heat treatment. 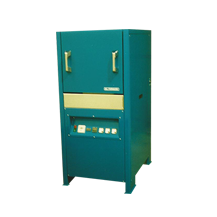 ML Furnaces offers a wide array of muffle, tube and chamber furnaces and ovens. They can come with or without air circulation. We specialise in electric furnaces, including a number of options ranging from 800°C to 1700°C. It is safer to use compared to a gas or oil alternative. There is no need to worry about oil and gas leaks or venting exhausted gases. It generally has cheaper initial cost. It is durable. It can withstand decades of use with proper maintenance. It provides an infinitely controllable system of heating . We also offer ovens, furnaces and kilns that are suitable for low to high temperature applications. For all your oven and furnace requirements, please call ML Furnaces on 01623 835611 with your enquiries. Ovens are primarily used for warming, drying, and tempering. The maximum operating temperatures of ovens are from incubators at about 70°C to annealing ovens and tempering ovens with increasing temperatures up to 650°C maximum. With a stainless steel, sloping floor leading to a drain, this oven is designed to allow molten wax to be collected and later re-used. Designed to allow a good flow of air through the chamber in order to facilitate the combustion of any residue after de-waxing, the heated exhaust is provided to ensure that all waste gas is combusted efficiently. Operating at a variety of temperatures up to 650°C with air circulation, anything above that temperature will usually eradicate the need for air circulation, which involves costly materials and is quite difficult to achieve. A furnace is an industrial heating system that heats above 535°C (1000°F). Displaying similar features to an oven, the noticeable difference between ovens and furnaces is that furnaces have linings consisting of insulating and refractory materials. They are primarily used to heat metals and other materials using oil, gas or electricity. Heat is produced through the combustion of oil or fuel and the conversion of electricity to heat. 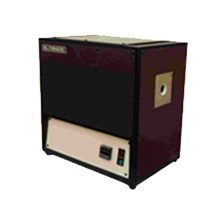 There are several types of furnaces, each varying according to its application. These furnaces burn gas and oil to generate heat. When the gas or fuel burns, the furnace generates hot gas which is required to heat the room or the metals. A special type of furnace, it is mainly used to produce iron and other industrial metals. These are furnaces that convert electricity to heat. They generate heat through the heating elements that are made-up of wound coils of resistive wires for mid-temperature range, and silicon carbide and molybdenum disilicide for higher temperatures. They are commonly located inside the electric furnace. Usually wire wound, where the wire element is wound onto the outside of a dense, ceramic closed-end chamber, these furnaces normally operate at temperatures up to about 1100°C. They use the process of induction heating to heat metals, sometimes up to their melting point. They are ideal for use with metals with low melt-losses. Ideal for metal and glass applications, they are normally used by small foundry operators due to their low cost and usability. • NADCAP AMS2750E compliant ovens & furnaces available. • Models for laboratory, general workshop and heavy duty industrial use. 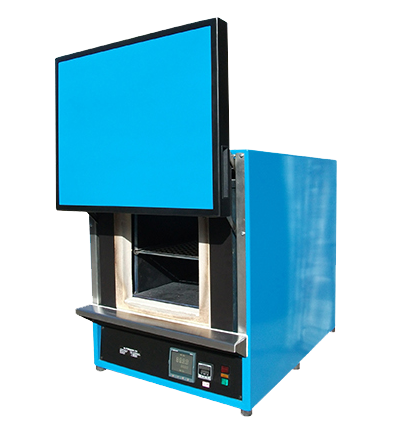 For: Drying, warming, curing, testing, stress relieving, annealing, de-waxing, thermoplastics, etc. Model Types: Bench top & floor standing. Front loading, trolley loading, shelf loading, top loading and bottom loading (top hat), bogie hearth etc. For: Metal heat treatment, testing, annealing, tempering, stress relieving, heat tinting, etc. 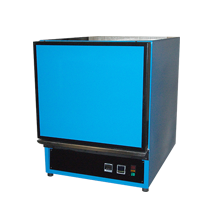 For: Metal heat treatment, testing, ashing, stress relieving, burn-out, assay, calibration etc. Model Types: Bench top & floor standing. Front loading, muffle, chamber, slot, top loading, bottom loading, top hat, bogie hearth, wax burn-out, Horizontal & vertical tube, and split tube. 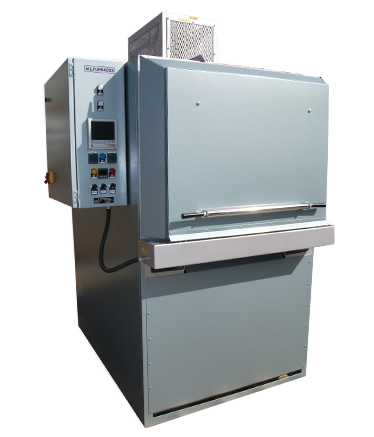 For: Metal heat treatment, testing, sintering, ceramics, glass, assay, calibration etc. Model Types: Bench top & floor standing. Front loading, chamber, slot, top loading, bottom loading, top hat, bogie hearth, wax burn-out etc. Horizontal & vertical tube, and split tube. 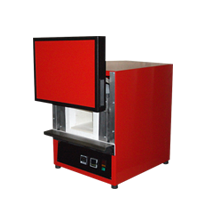 For: Testing, sintering, ceramics, assay, etc. Model Types: Bench top & floor standing. Front, top, & bottom loading. Horizontal & vertical tube.